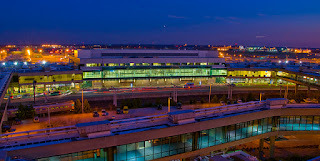 It's an exciting time for the folks at Philadelphia International Airport, just after Aer Lingus announced it will be flying to the refreshingly easy airport the transfer through, American Airlines advise an increase in services from the airport next year. American announced yesterday it will begin year‐round, non‐stop flights between Philadelphia International Airport and four new cities beginning in 2018. In addition to these new routes, the US carrier announced that it would upgrade one of its daily flights to Los Angeles with A‐330‐200 aircraft, increasing capacity on that route. This change is expected to start on 25th March next year. Read on for reaction to the announcement and the start dates for the new services. The San Antonio service will begin 15th February while the flights to Des Moines, Madison and Omaha with begin on Star Wars day, 4th May. 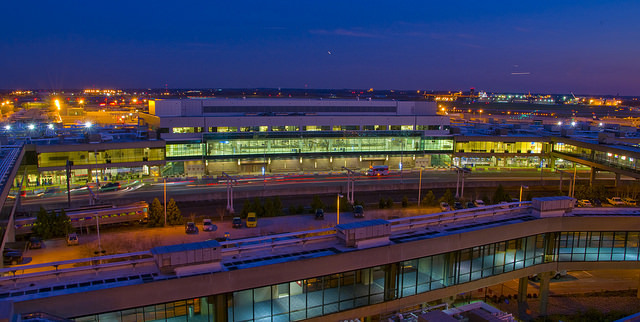 Des Moines will become a new destination not currently served by any carrier at Philadelphia and American is resuming service to San Antonio after a 2‐year break. “These new domestic markets are important and will complement the recently announced international destinations from our Philadelphia hub,” said Vasu Raja, American’s vice president, Network and Schedule Planning. Frontier Airlines has also announced plans recently to begin seasonal service to Madison and Omaha from Philadelphia. The budget airline is currently the only carrier at Philadelphia that offers non‐stop flights to San Antonio.